Behind The Thrills | I’m a Haunter T-Shirt! – Available Now For Limited Time! I’m a Haunter T-Shirt! – Available Now For Limited Time! I’m a Haunter T-Shirt! – Available Now For Limited Time! 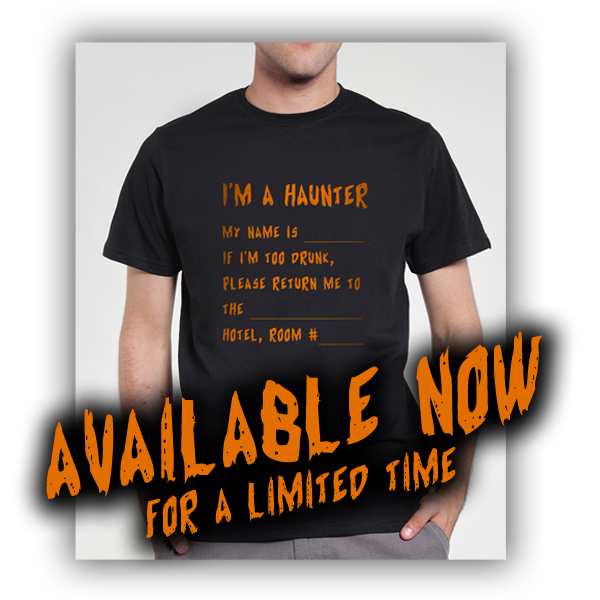 Purchase your “I’m A Haunter” T-Shirt today! By popular demand, the “I’m A Haunter” Tees are now available! If you attend Haunted Attraction tradeshows with a sense of humor, then you know how true this shirt really is… a must-have for every haunter in the industry! These shirts are only available for a limited time while supplies last! Purchase yours today before it’s too late! Brought to you exclusively by BehindTheThrills.com! 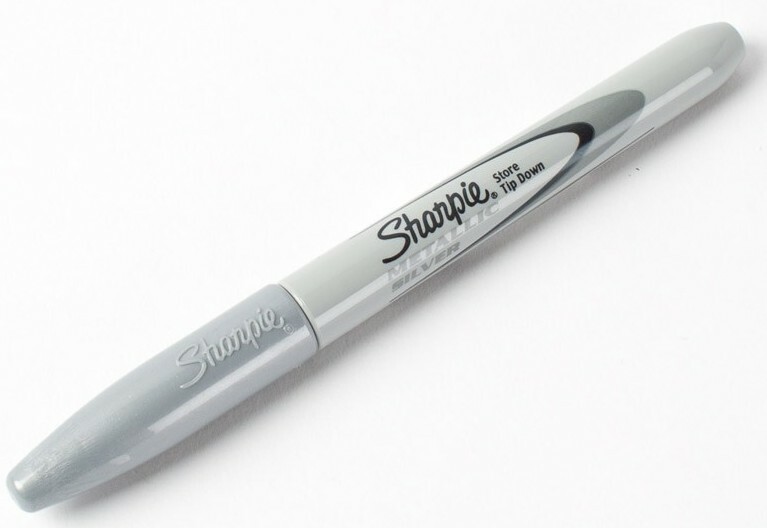 The first 25 orders receive a FREE silver sharpie! Advertise Your Haunt For FREE! Did you know you can advertise your haunt and job listings on BehindTheThrills.com for FREE? We are offering free advertising and job postings for all haunts on our site! Why are we offering these benefits for free? We love the haunt industry and not only want to support it, but we want to see it grow. Let’s spread the fear! For full details on Haunt advertising services click here. If you do not have a haunt and you are interested in advertising with us, we have options for you too. Please visit our advertising page.